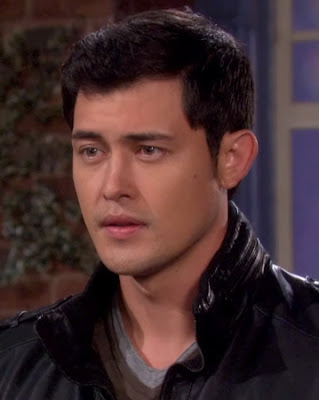 Life hasn't been easy for fans of Christopher Sean, and his popular character Paul Norita. However, there is good news on the horizon. Christopher seems well aware of his fans unhappiness, and responded to the outcry on twitter. According to Sean, great story is coming. Will that story include a romance? I guess we will have to wait and see. @BraniacGirl @lulumama2009 @Tani_Smith @Redrose_AT @ChandlerMassey @freddiemsmith I totally understand the frustration.But gr8 SL is coming.